Home Forest Biometrics What is Forest Biometrics? What is Forest Projection System (FPS) software? Forest biometrics – is not defined in the Society of American Foresters 1998 Dictionary of Forestry. 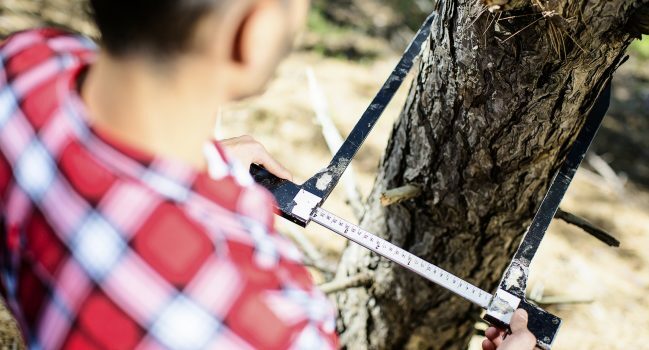 It may be defined by understanding this specific combination of the words – forest and biometrics. The traditional (20th century) and apparently outdated description of forest biometrics was forest mensuration. Forestry – the profession embracing the science, art, and practice of treating, managing, using, and conserving forests and associated resources for human benefit and in a sustainable manner to meet desired goals, needs and values – note the broad field of forestry consists of those biological, physical, and managerial sciences that are applied to forest management and conservation. Biometrics can be best defined by breaking down the word: bio, as in biological; and metric, as in measurement. Therefore, biometrics are biological measurements. 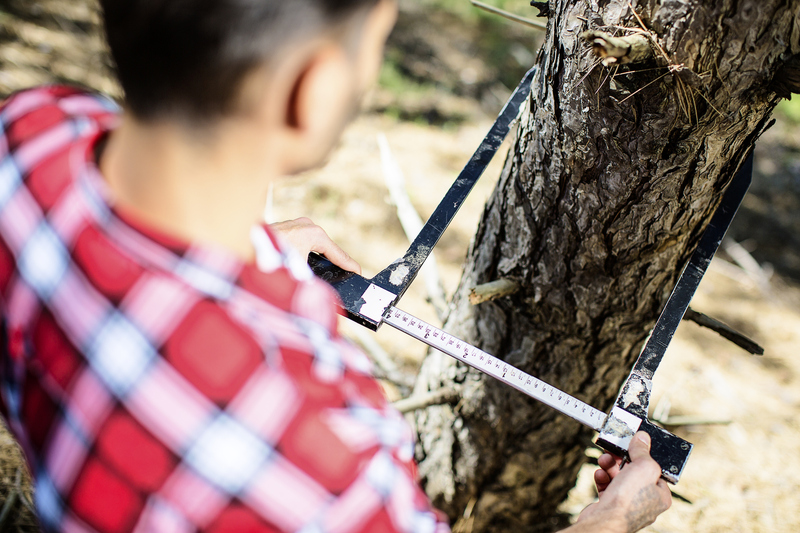 Forest biometrics are measurements applied in forestry. Prodan (1968) described forest biometrics as the methods of mathematical statistics and biometrics that are significant to forestry. Mensuration is traditionally defined as a branch of mathematics dealing with the measurement of lengths of lines, areas of surfaces, and volumes of solids. In forestry, it encompasses the determination of dimensions, form, weight, growth, volume, health and age of trees, individually or collectively. 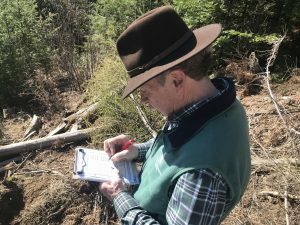 Without the science of forest biometrics, forest management would be reduced to a profession limited to observation and narration. Attempts at silvicultural treatments would be random and without definition, either prior or subsequent to a treatment action. Forest inventory, site growth capacity, forest health or sustainable capacity would be unknown. The most essential attribute of any science is the ability to quantify all attributes within some reasonable level of precision and consistency.